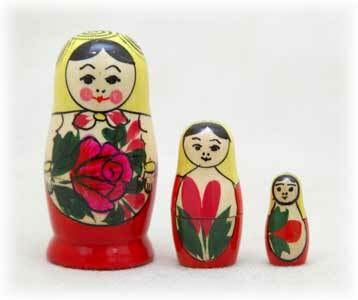 Whether you are a new nesting doll collector or just looking to add to your trove. 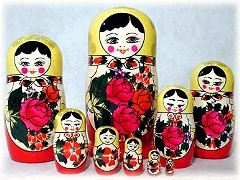 Traditional dolls are the foundation of any collection. 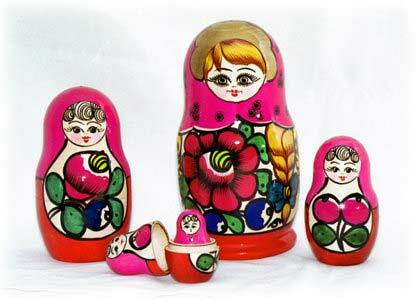 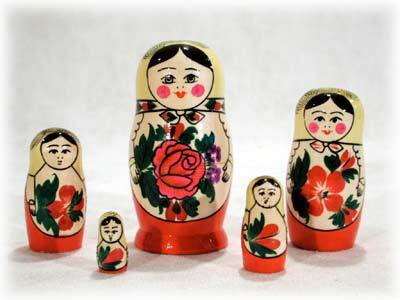 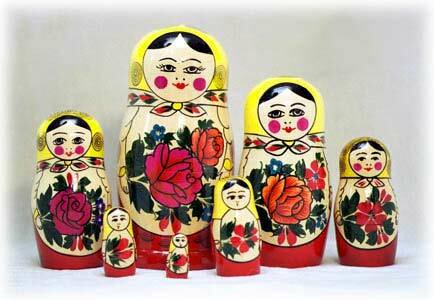 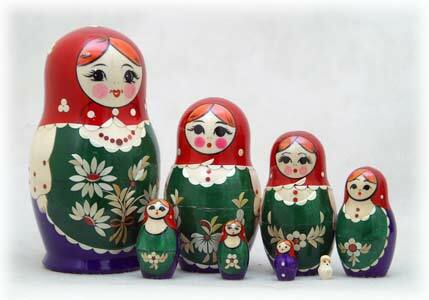 These dolls come from the main nesting doll centers in central Russia and make a great gift for all ages. 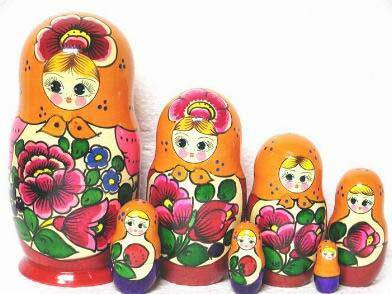 Nolinsk Straw Inlay Doll 8pc./6"
A great value! 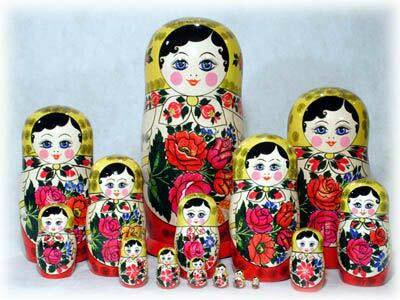 This mini Semenov doll is the perfect stocking stuffer or party favor, and cute to boot. 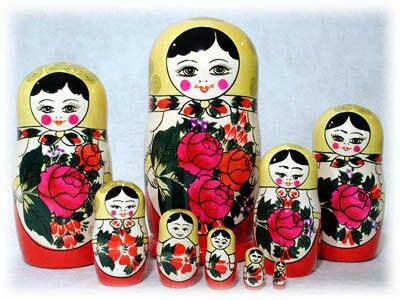 Hand painted in Semenov Russia.